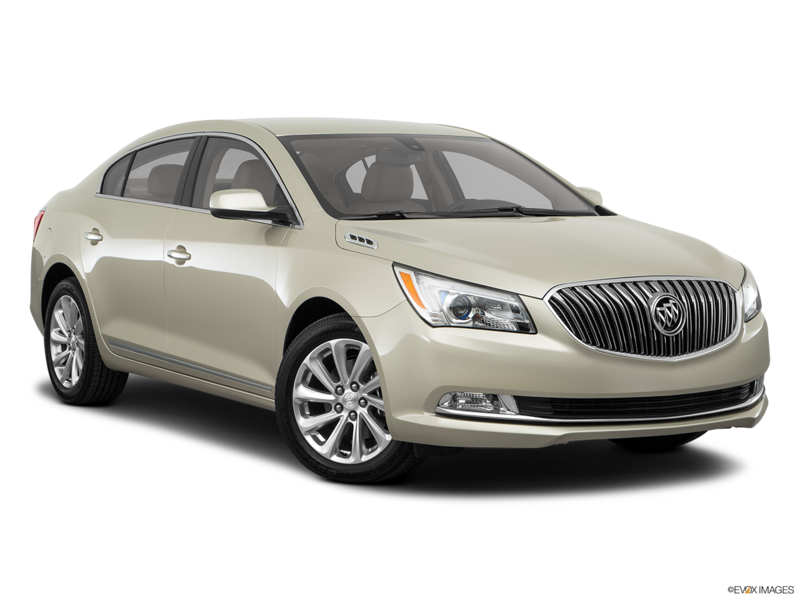 DETAILS Disclaimer: Payments are for a 2016 BUICK LaCrosse Base Preferred Equipment Group with an MSRP of $34,735. 39 monthly payments total $11,661. Tax, title, license, and dealer fees extra. $0 security deposit. Mileage charge of $0.25/mile over 32,500 miles at participating dealers. Option to purchase at lease end for an amount to be determined at lease signing. Lessor must approve lease. Take delivery by 10-31-2016. Lessee pays for maintenance, repair, excess wear and disposition fee of $495 or less at end of lease. Payments may be higher in some states. Not available with other offers. Residency restrictions apply. Images are for illustrative purposes only.